Fujistu have committed their support to the Club for the 2016 season. 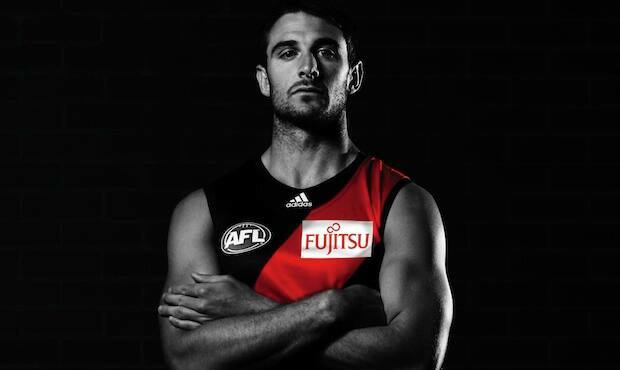 As co-­major sponsor of the Essendon Football Club, Fujitsu General maintains its support of the Club. team and continue to monitor the situation and any future decisions. about all ASADA related matters, and what lay ahead for the team and associated corporate partners. between the Club and its passionate supporters. the Club success for what will be a challenging season in 2016.